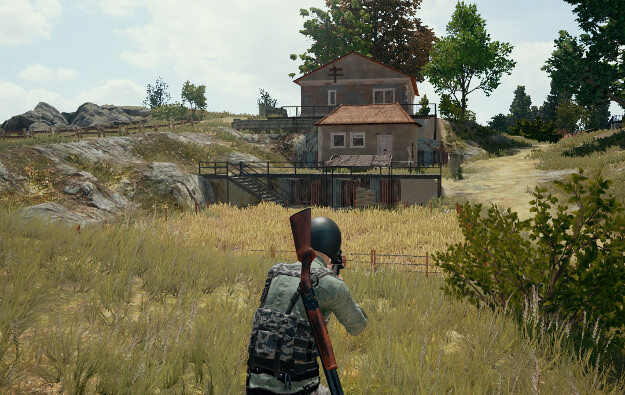 One of the most crucial factors that determine whether you will survive in the match or not is the awareness of the situation and that includes the surroundings. 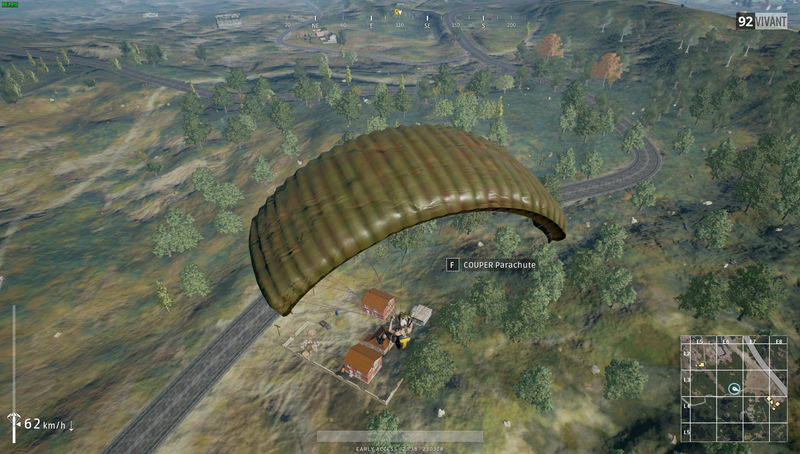 As you are falling from the plane, you need to make mental notes of the nearby locations and see structures in the area you are dropping, take the note of the building that you will be going in first and see potential threats that include the enemies landing around you. Also when you are on the ground, it will help you if you stop for a few seconds and look around to see if there are any enemies running beside you or following you. This will be of tremendous help to you. 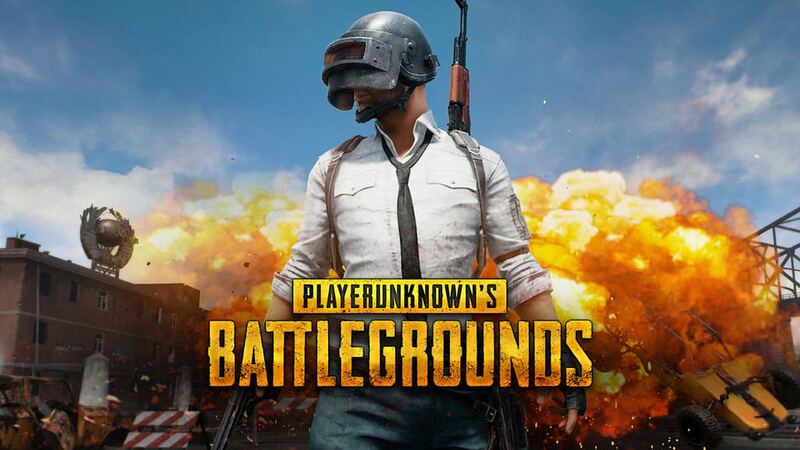 Although PUBG is a shooter game, you don’t have to engage with every enemy you see. Always take the time to think whether you should engage with them or not. See if you will be able to get out of that fight alive by assessing your ammo, health and other players around your enemy. Also when you are playing in the team modes, make sure to wait before killing the downed enemies as their teammates may be nearby and if they are, they will definitely come for the rescue of their friend. When you are passing through an open area, it will be easy to spot nearby enemies. But, when you are in the densely packed areas where there are a lot of buildings, it can be hard to know if there are enemies in the area. So for that, you will have to keep your eyes open and think like a detective. 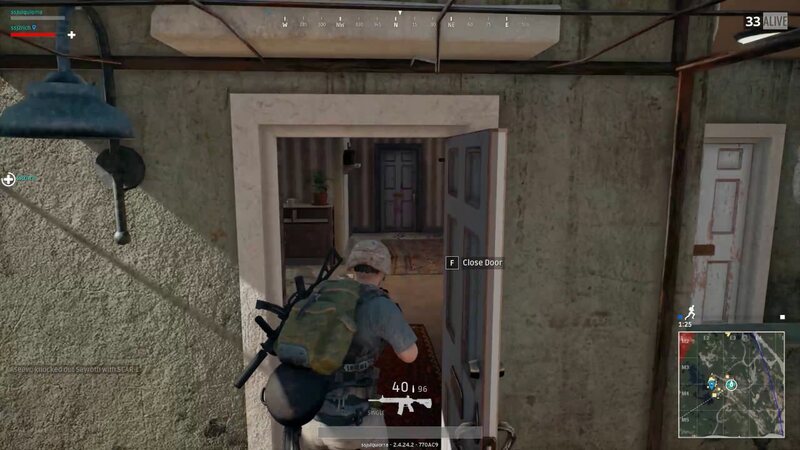 If you see doors of the buildings open, then there can be an enemy nearby or inside the building. If you see incomplete loot on the ground like only ammo and no guns or only guns and no ammo then there can be enemies around. If you see crates from enemies on the ground then there also can be enemies around you. So these things can determine the presence of enemies around you. This is a great thing to do if you want to make sure that you go in the circle without facing much trouble. Don’t be one of those players who move to the circle at the last minute. 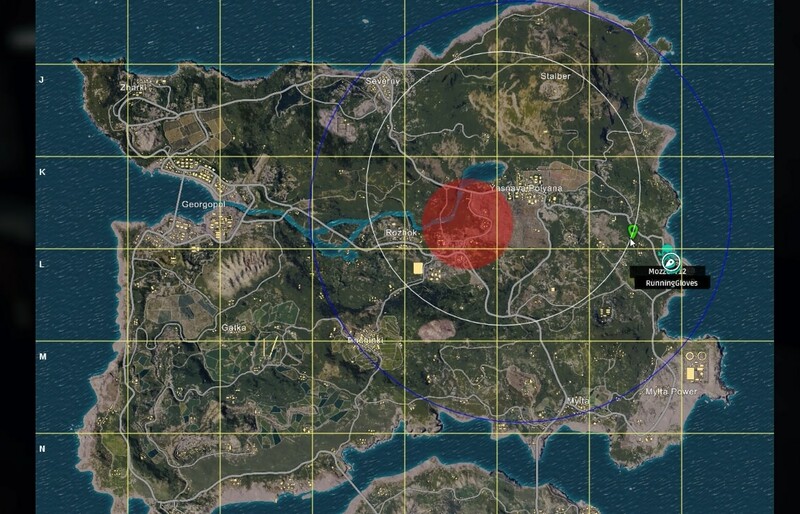 When you see that the blue circle is starting to shrink, take cover, open map and plan the area in the white circle that you should go to. This will help you get to the circle before time and fully planned about where you want to go. These are some of the tips regarding your survival in the game. Just make sure to implement the aforementioned things to increase your chances of surviving the game.